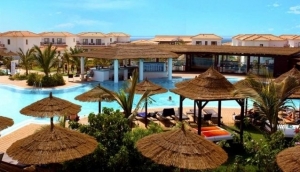 Looking for an apartment to rent in Cape Verde? There is a great selection of Cape Verde apartments to rent, from luxurious Villa's and beachfront apartments to resort style developments. Choose from short or long term apartments to rent in Cape Verde, so whatever your budget you are sure to find suitable accommodation for your Cape Verde holiday.